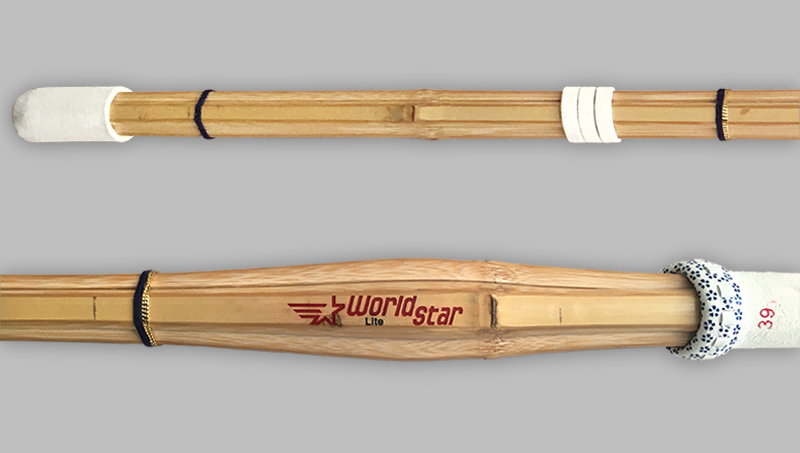 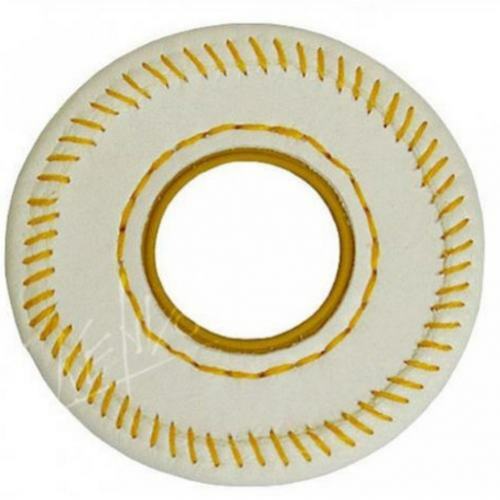 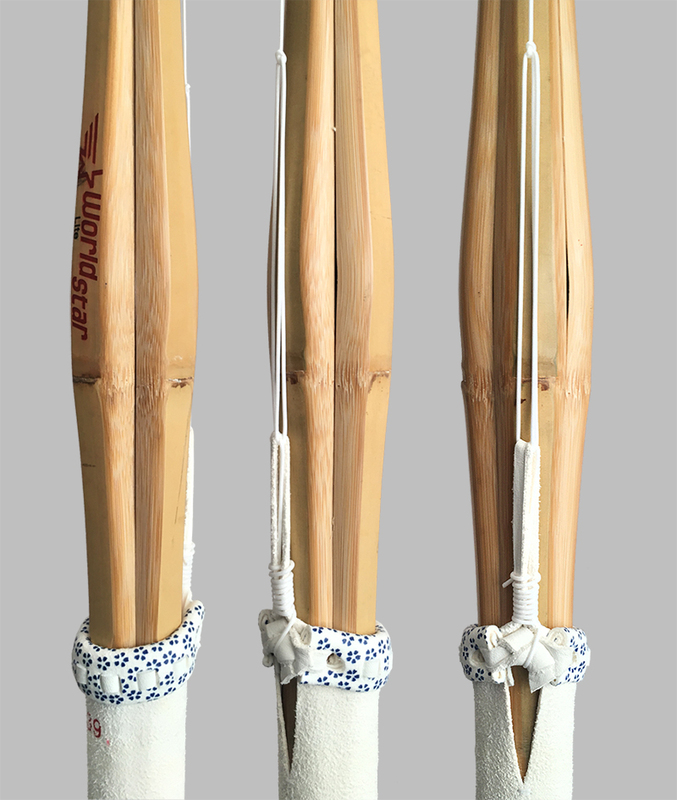 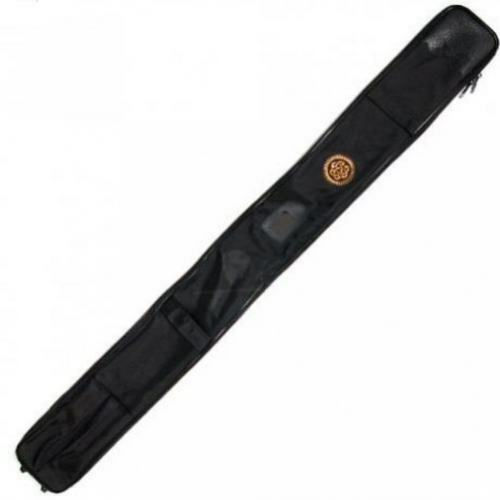 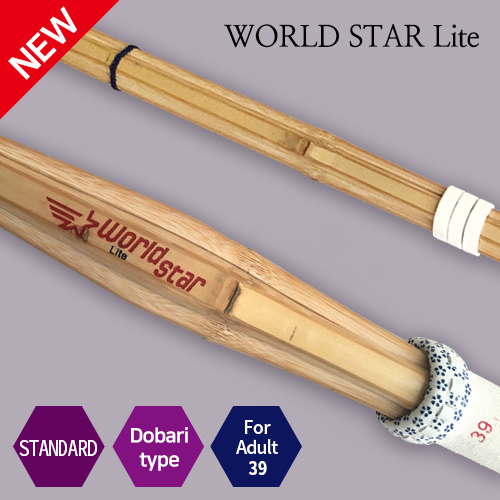 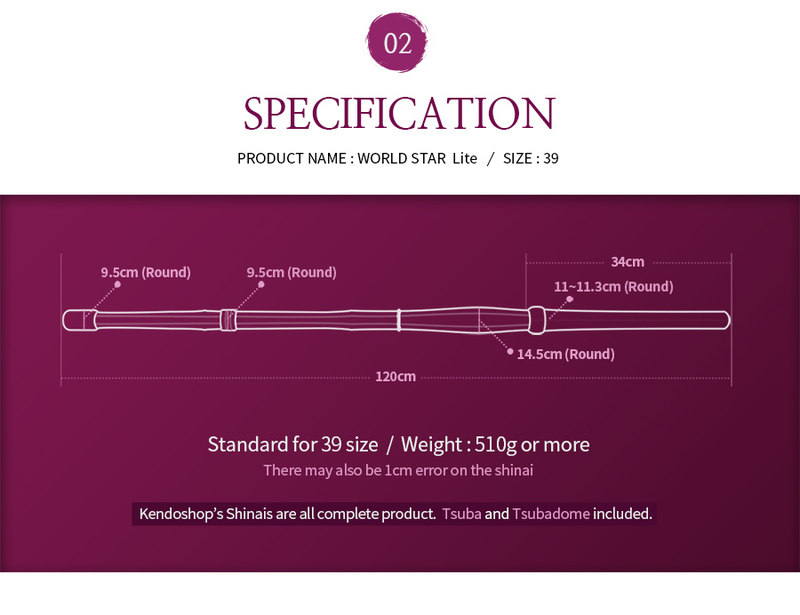 World star Lite has thicker grip (11.3cm) than standard one but slimmer tsuka than "World star - original"(11.5) and is made of well selected Bamboo piece as Dobari style. 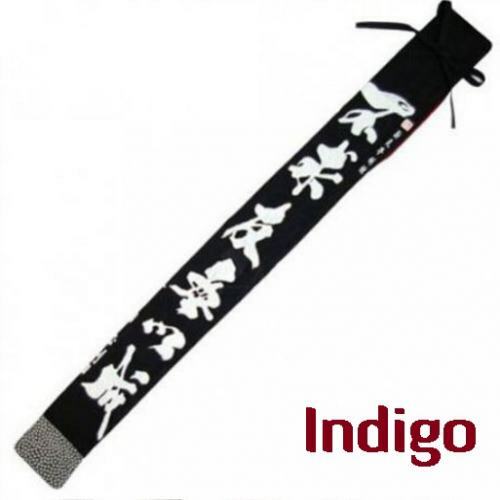 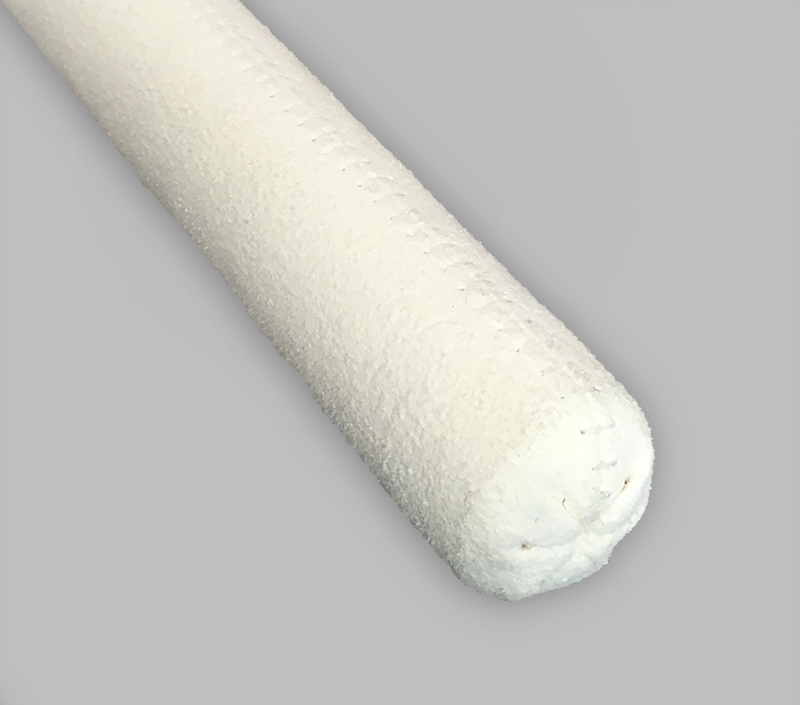 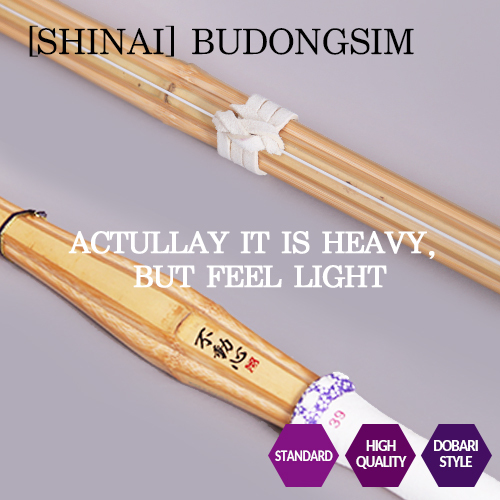 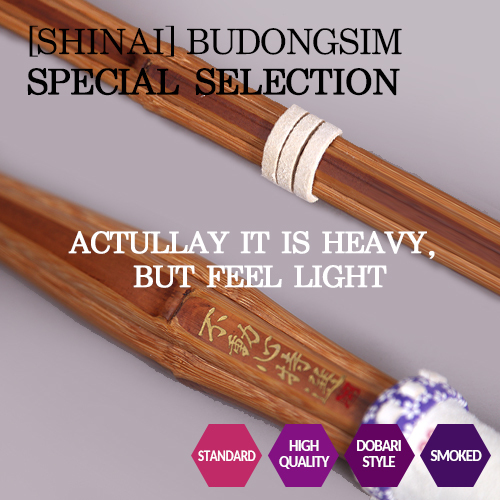 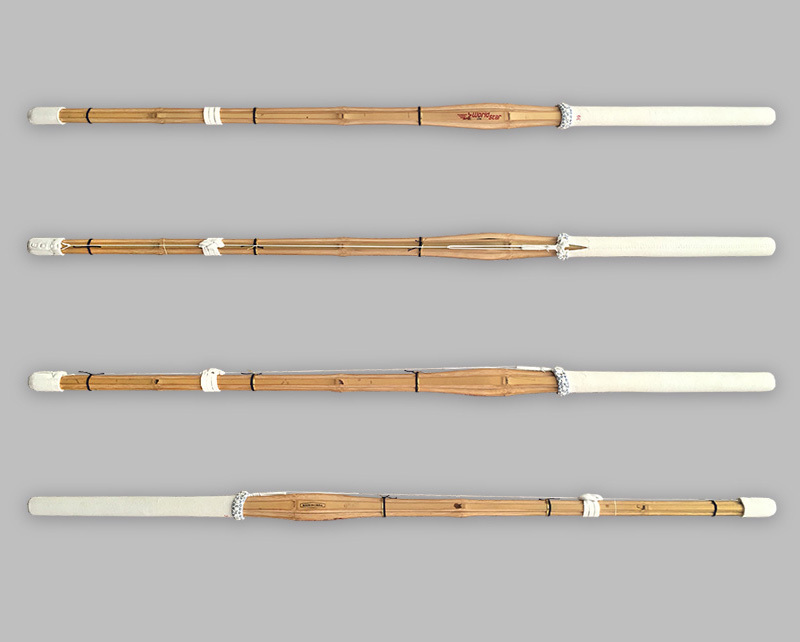 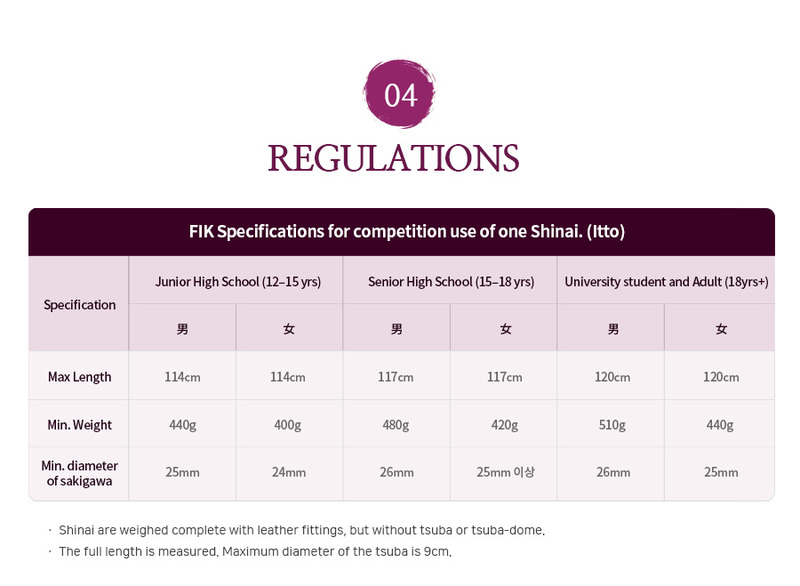 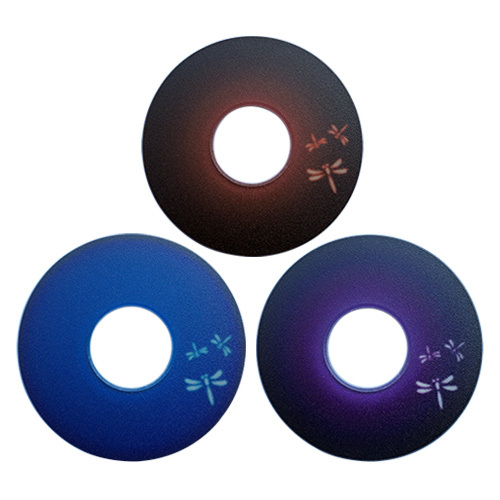 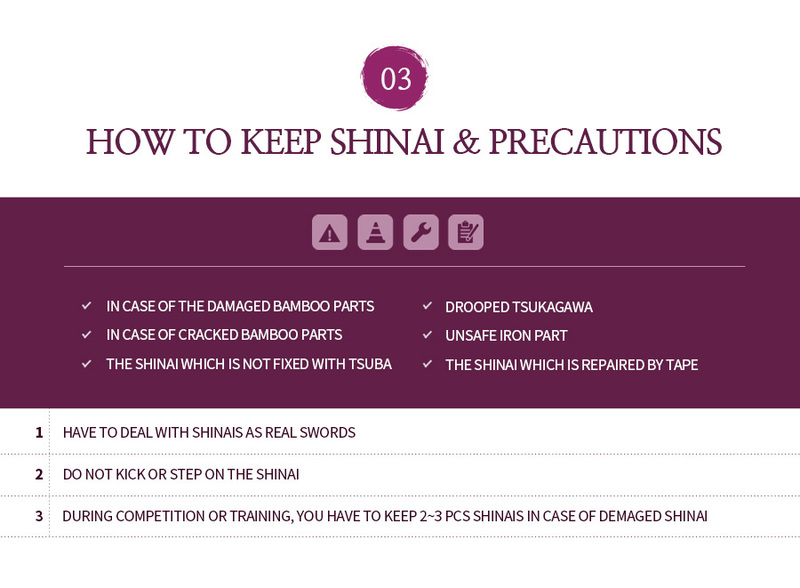 Every shinai has averaged quality and weight (510g~) to choose and all assembled products. 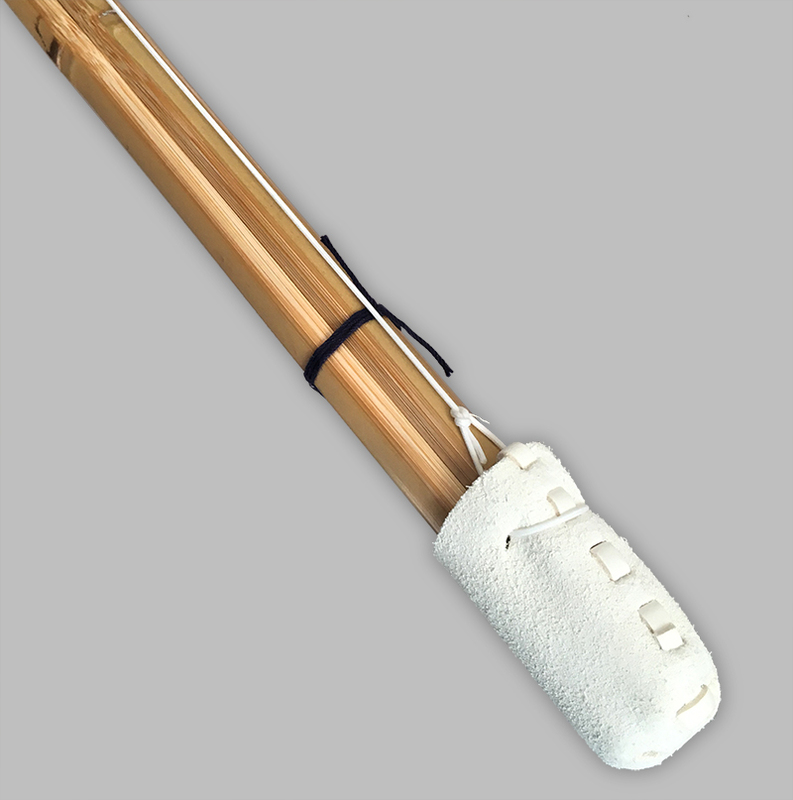 this shinai is recommended to someone who're looking for Keiko type(for training) and having trouble with thin grip shinais.